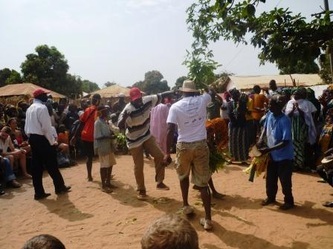 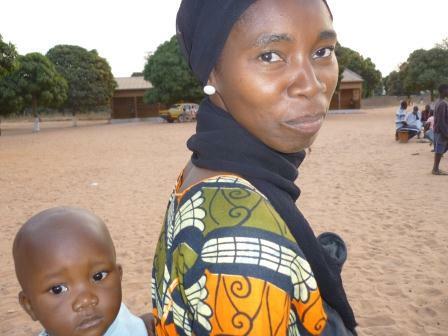 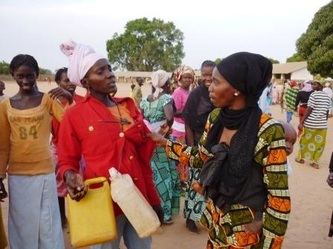 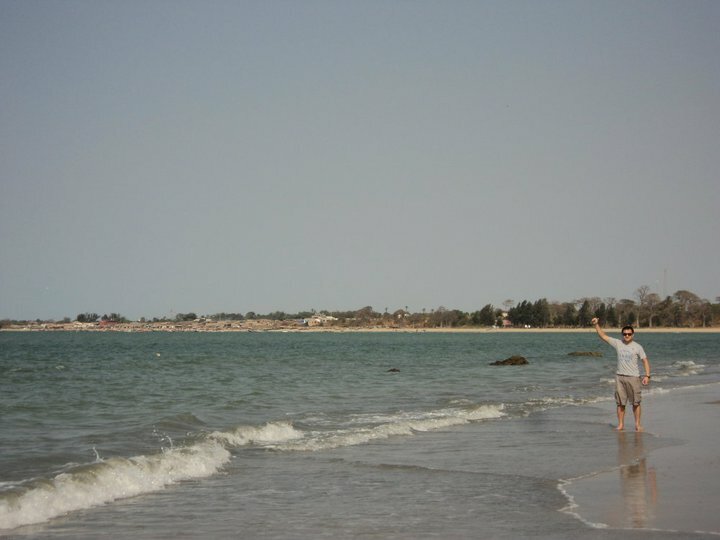 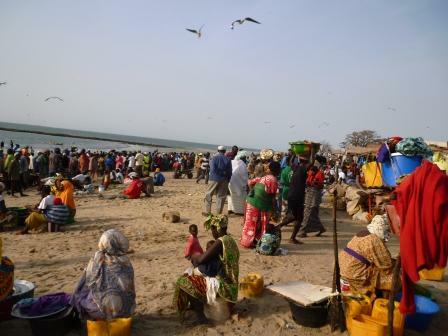 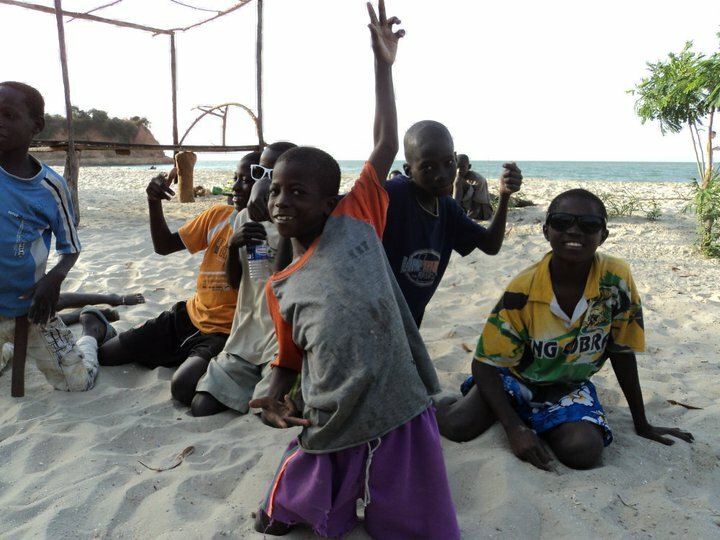 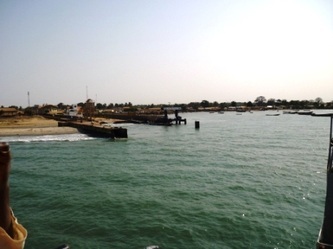 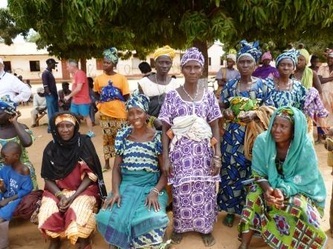 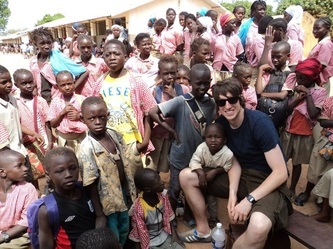 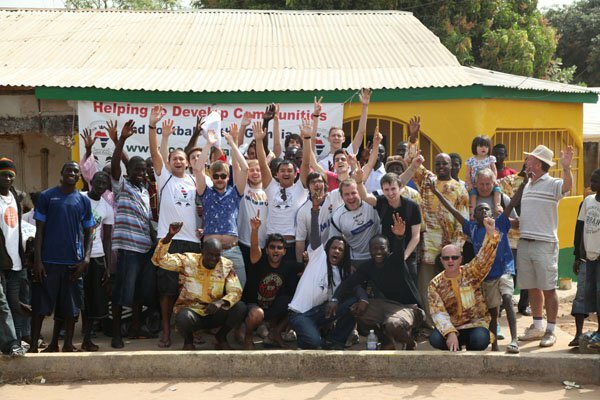 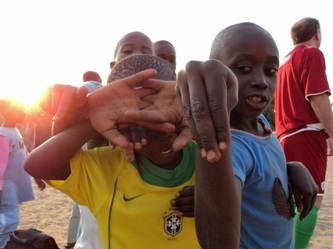 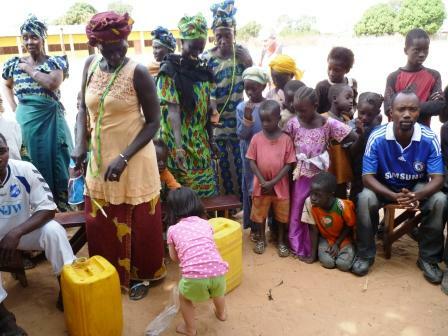 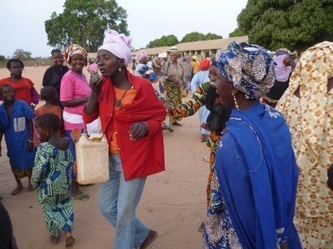 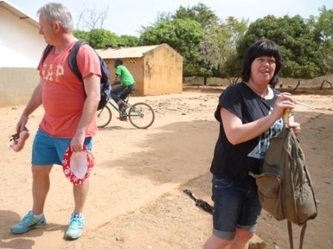 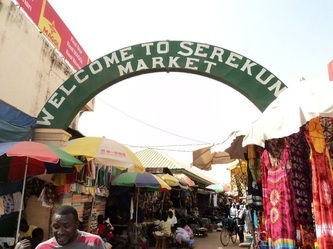 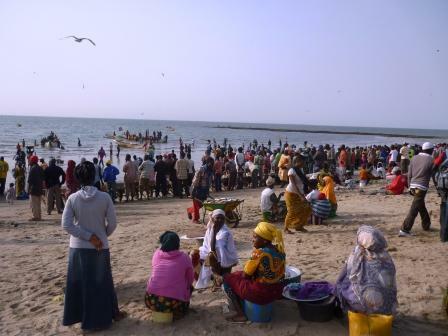 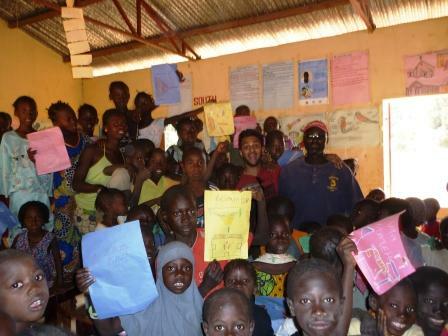 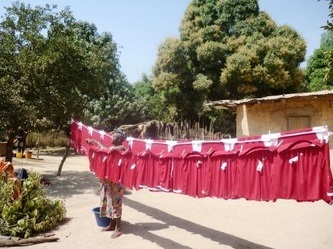 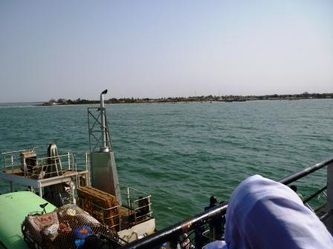 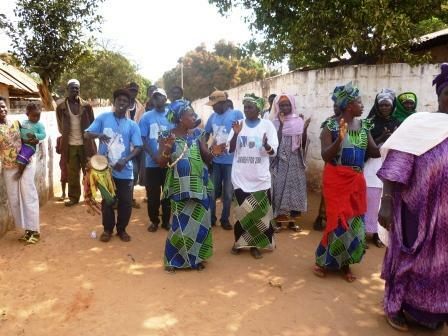 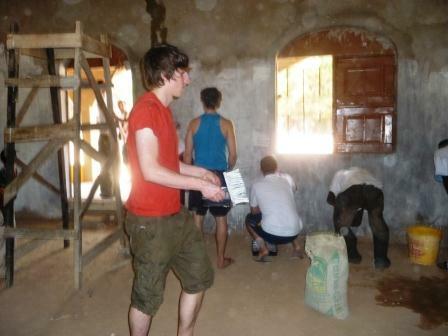 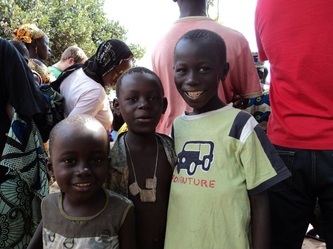 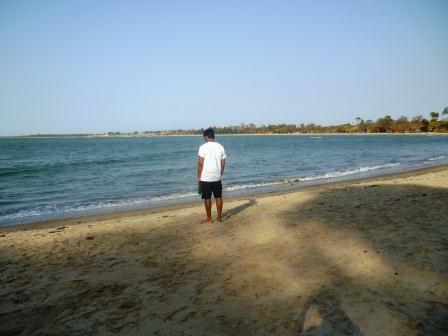 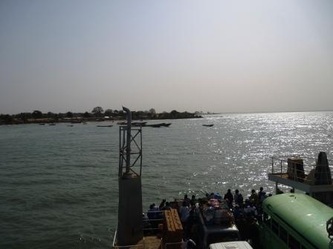 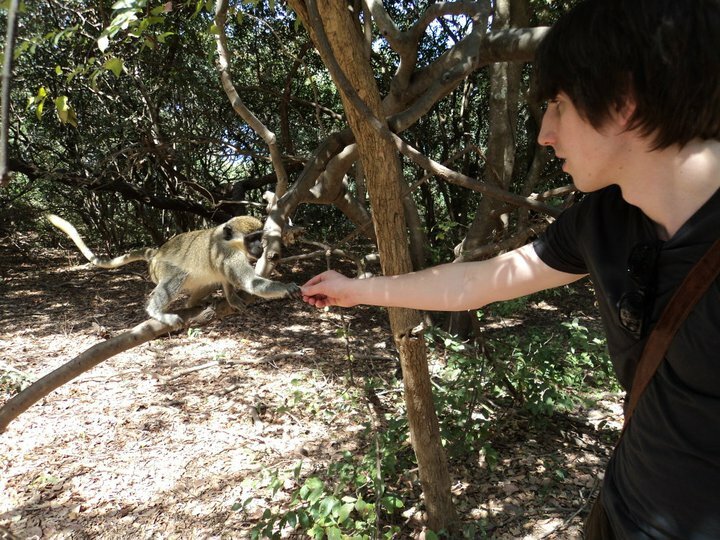 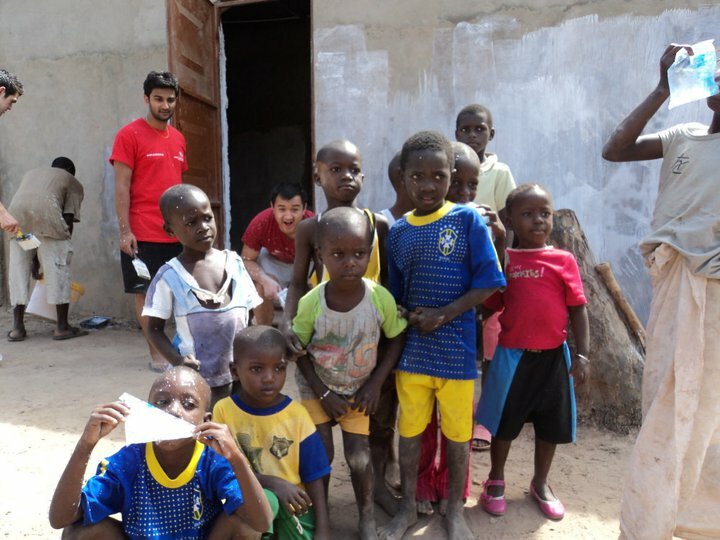 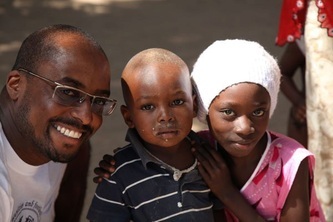 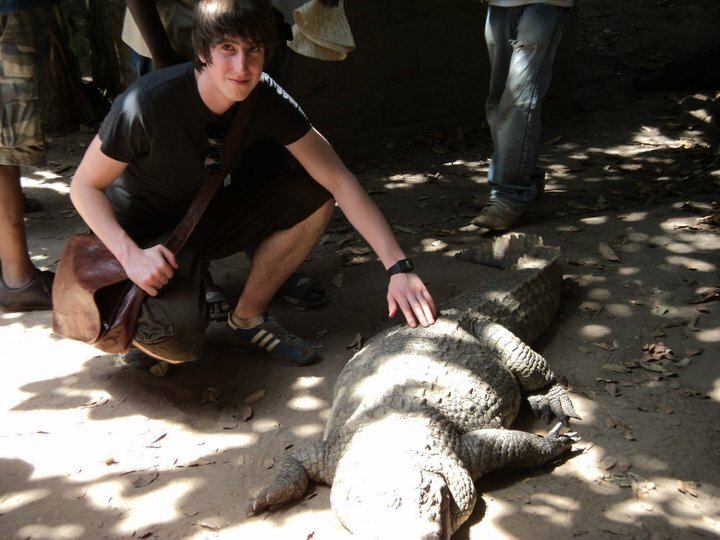 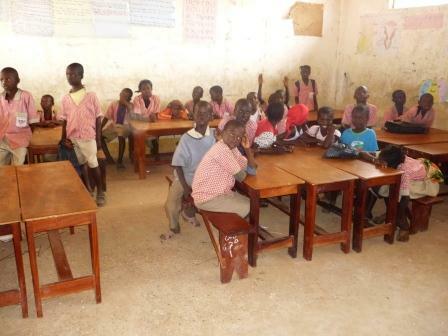 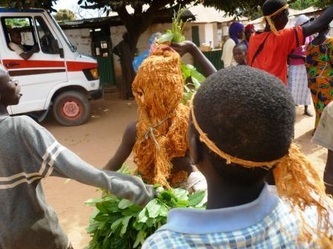 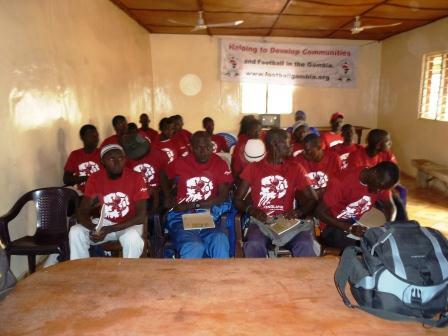 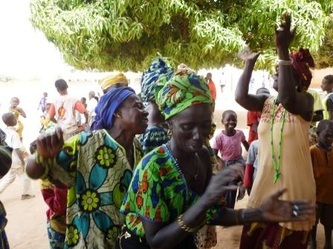 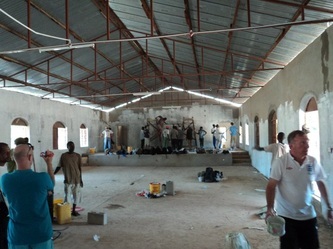 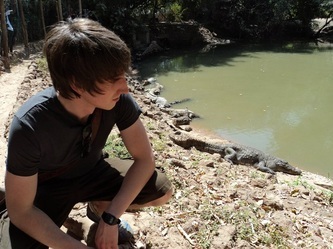 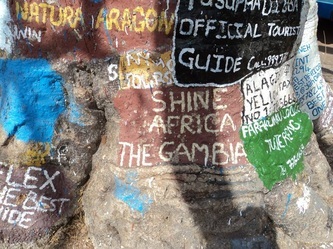 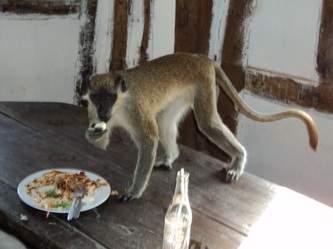 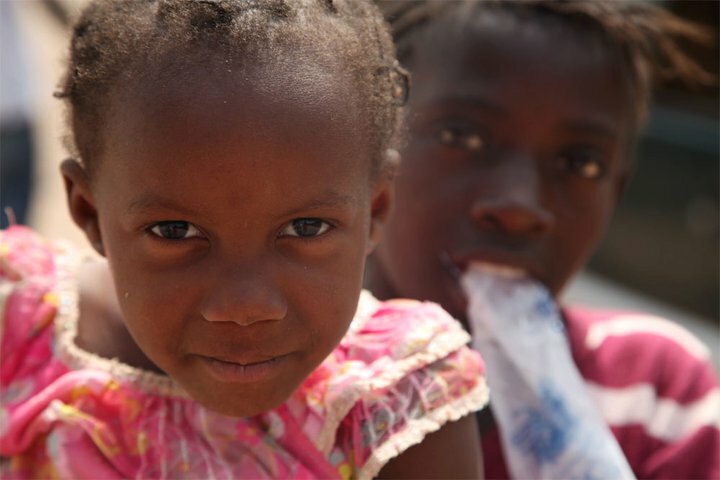 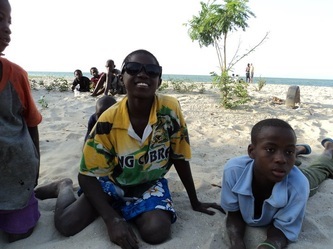 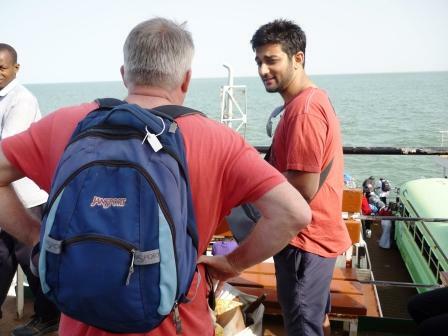 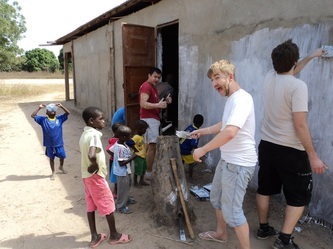 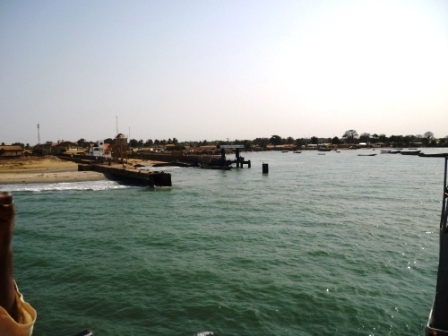 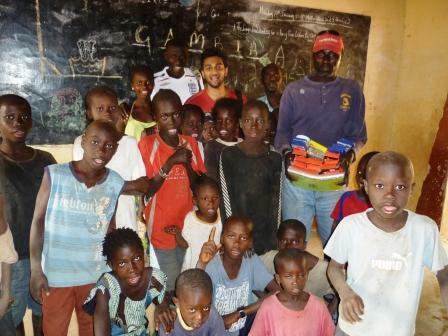 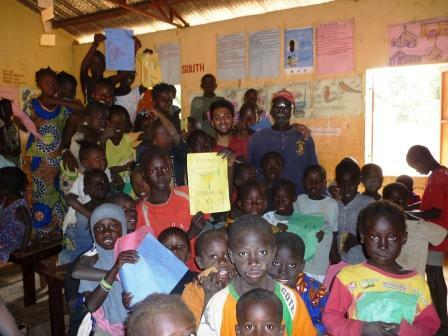 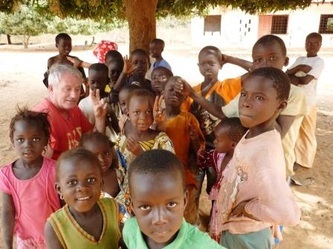 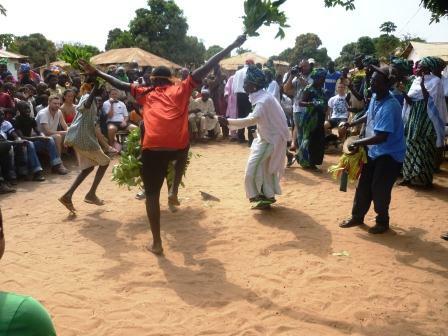 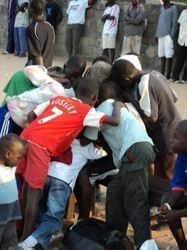 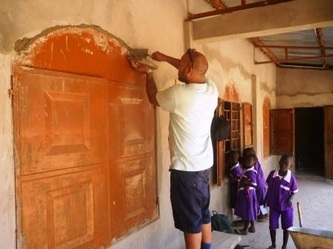 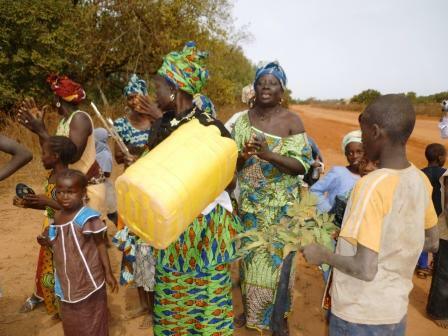 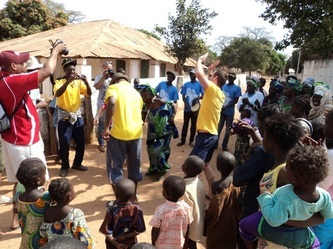 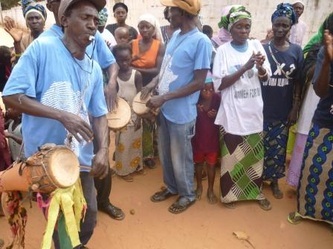 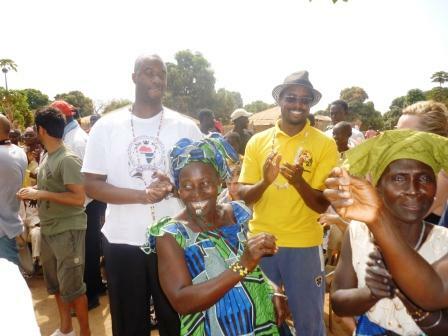 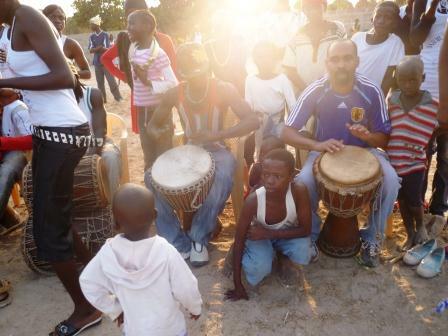 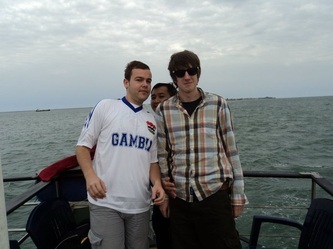 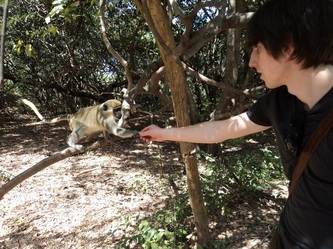 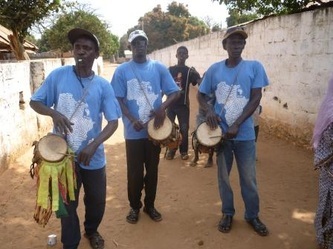 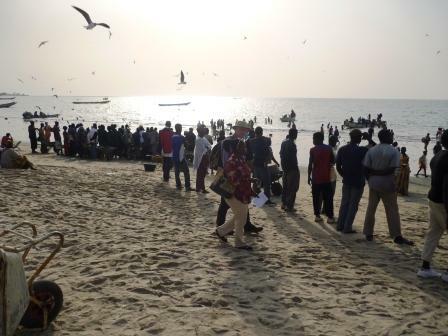 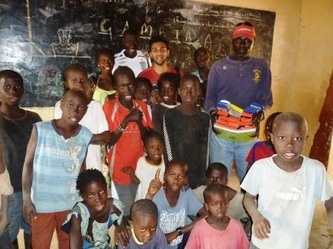 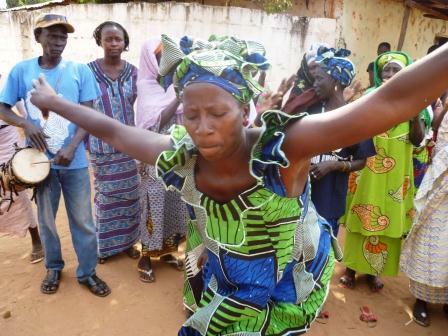 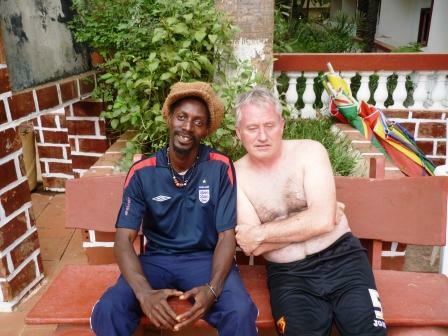 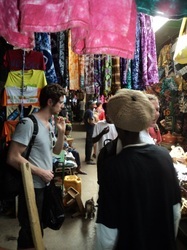 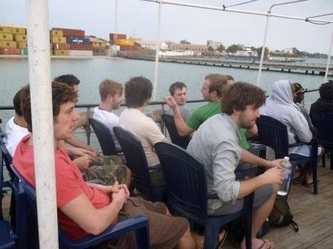 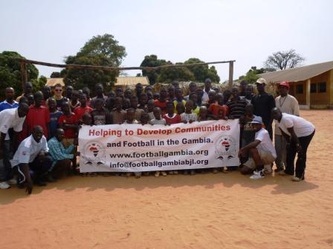 Do you fancy coming to The Gambia next year? 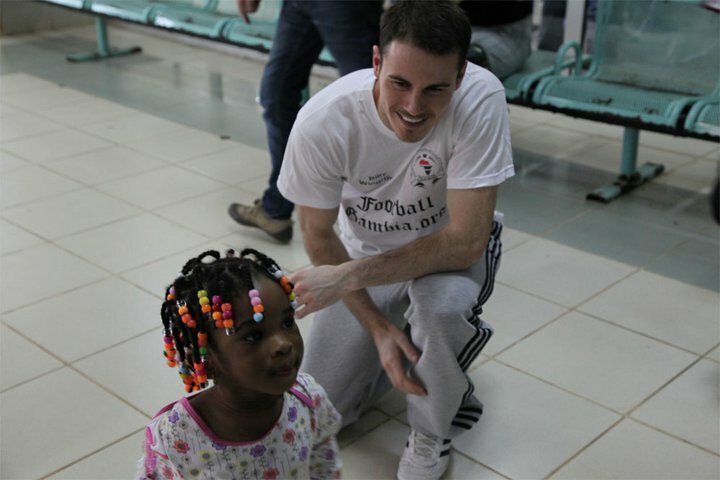 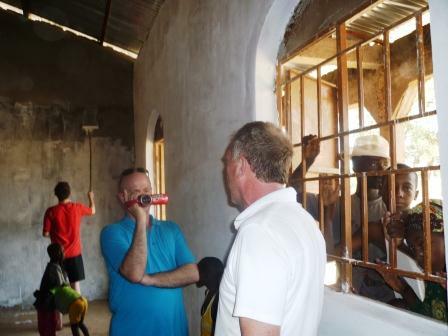 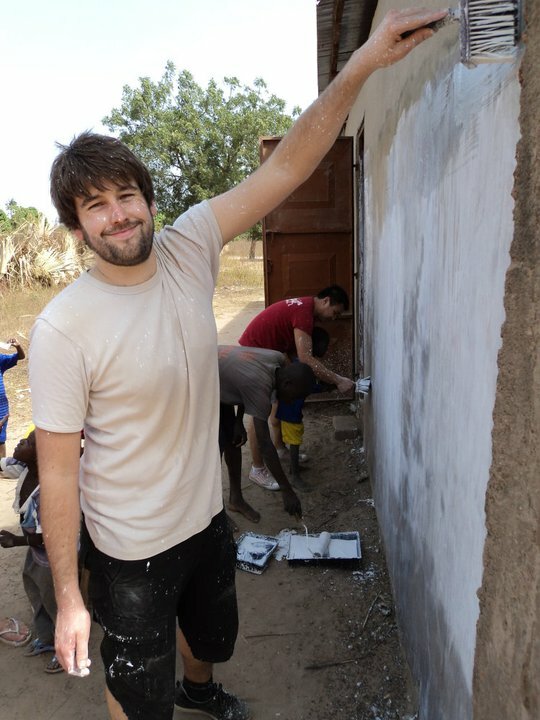 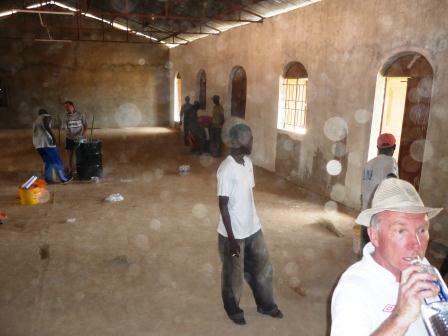 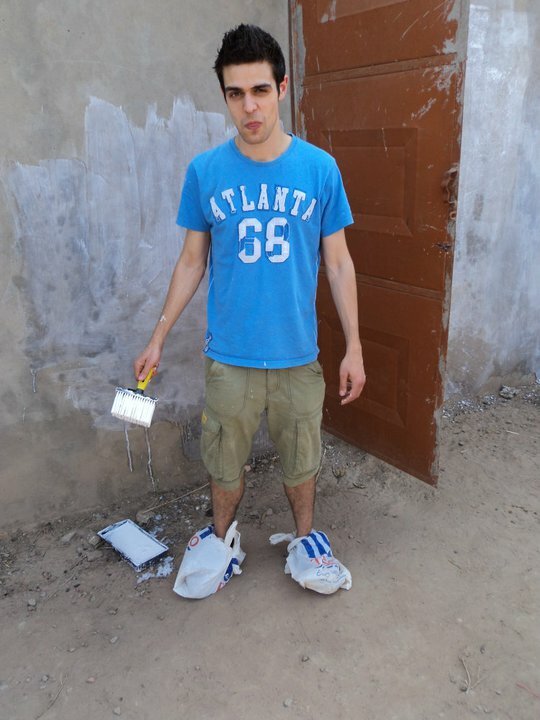 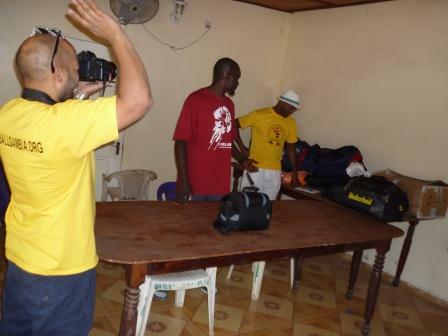 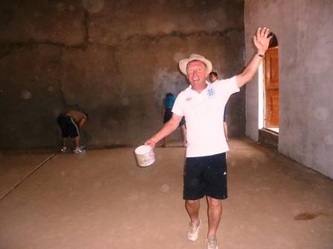 We are looking for football coaches, builders, electricians, plumbers, teachers, youth workers, doctors and dentists. 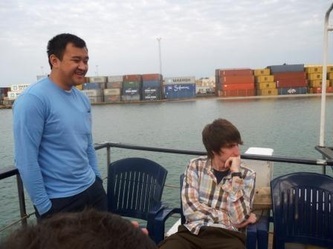 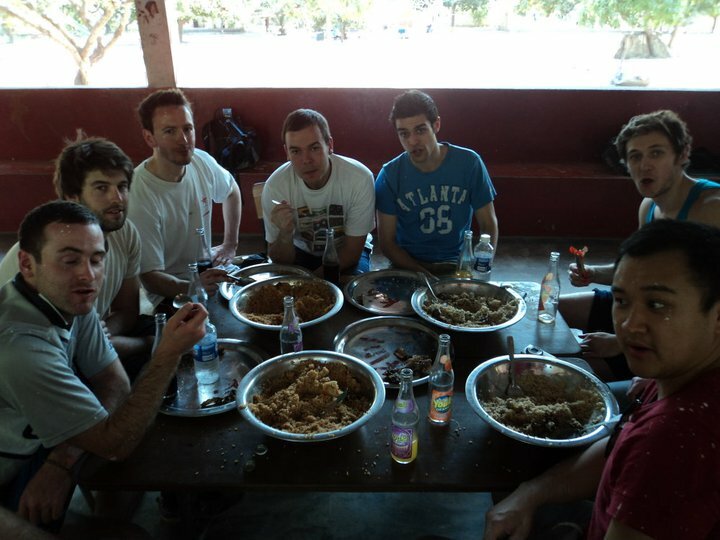 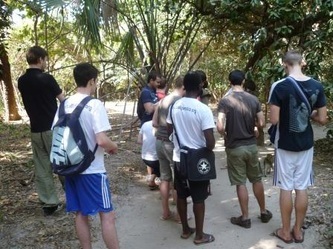 What are the objectives of the trip? 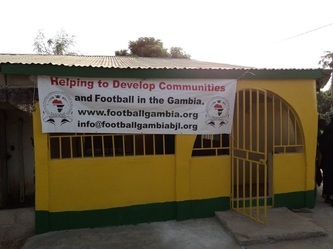 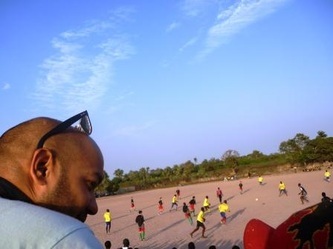 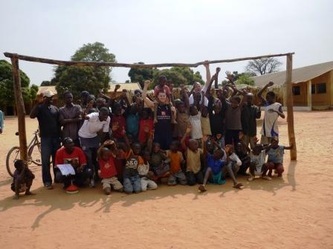 If you are interested please email: info@footballgambia.org with your mobile number and reasons for wanting to come on this me memorable trip. 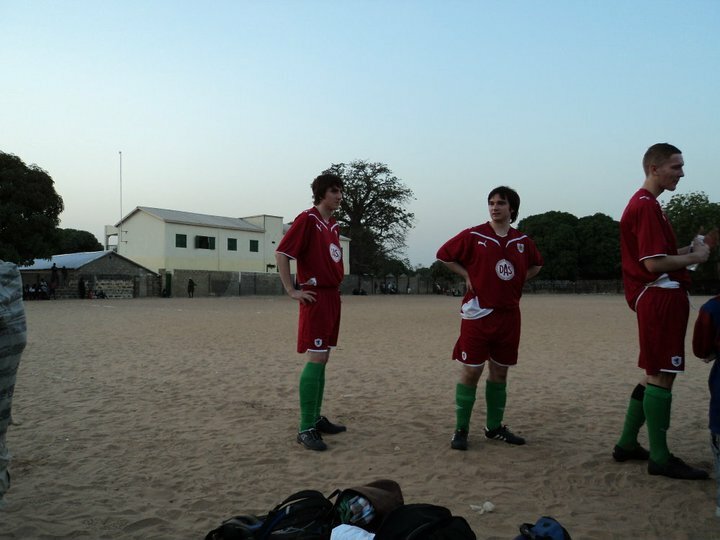 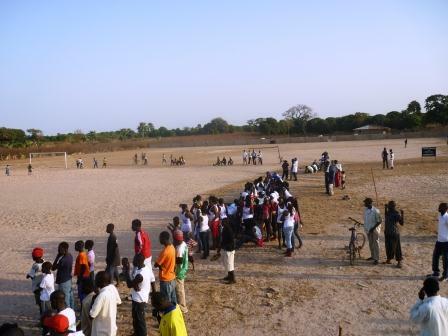 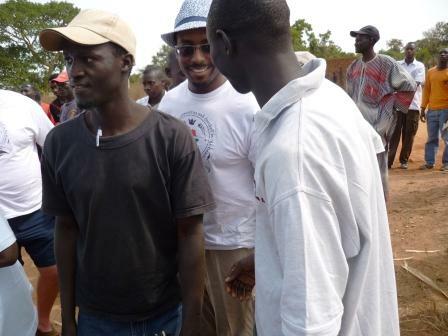 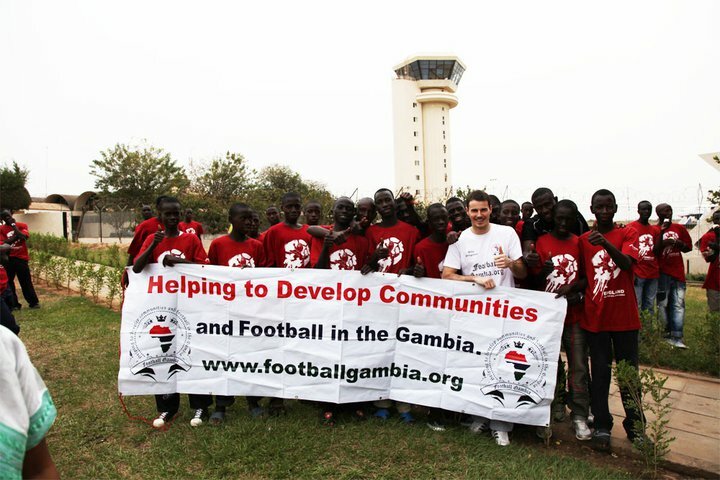 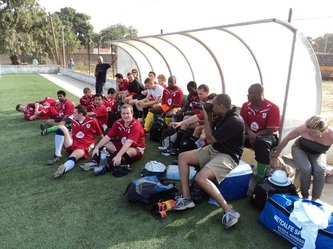 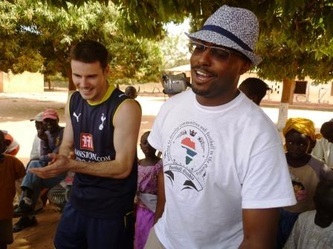 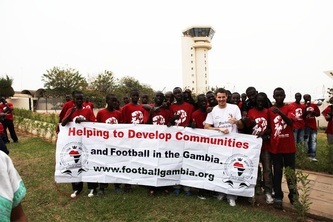 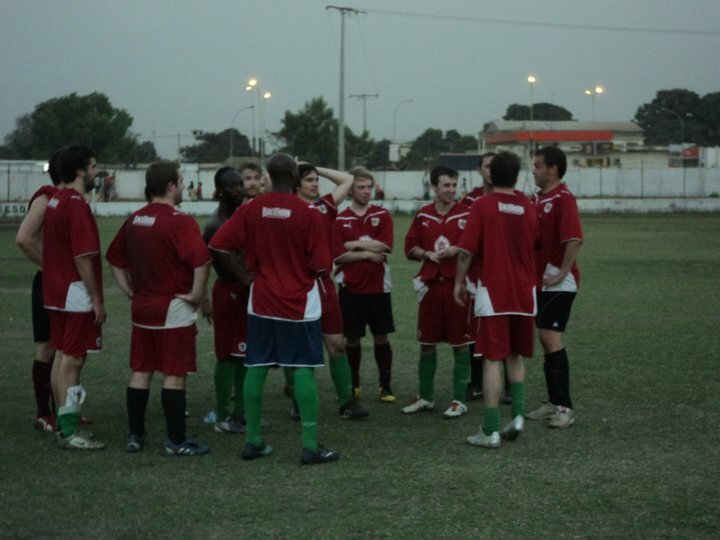 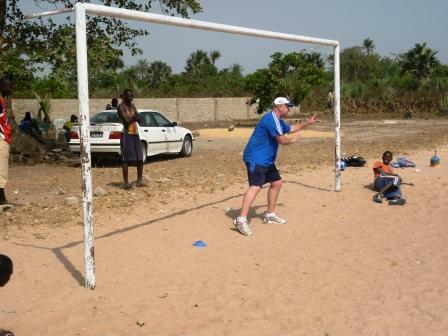 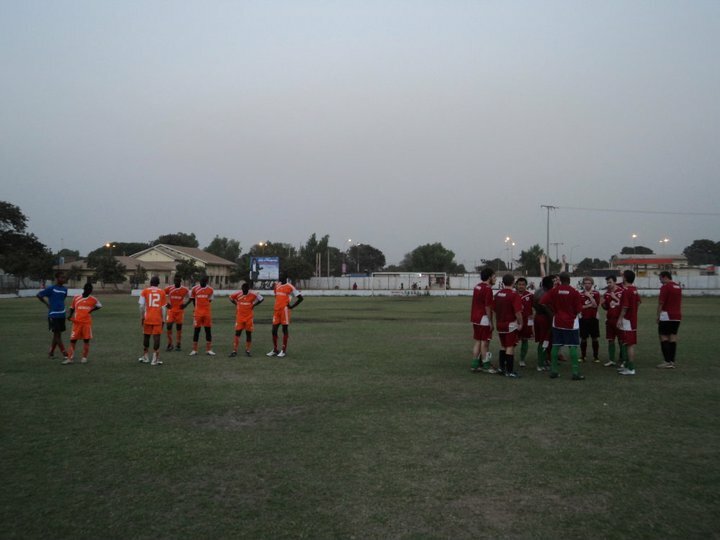 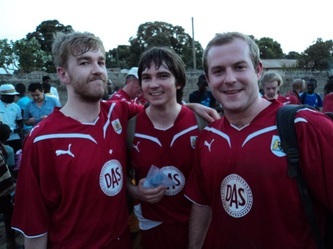 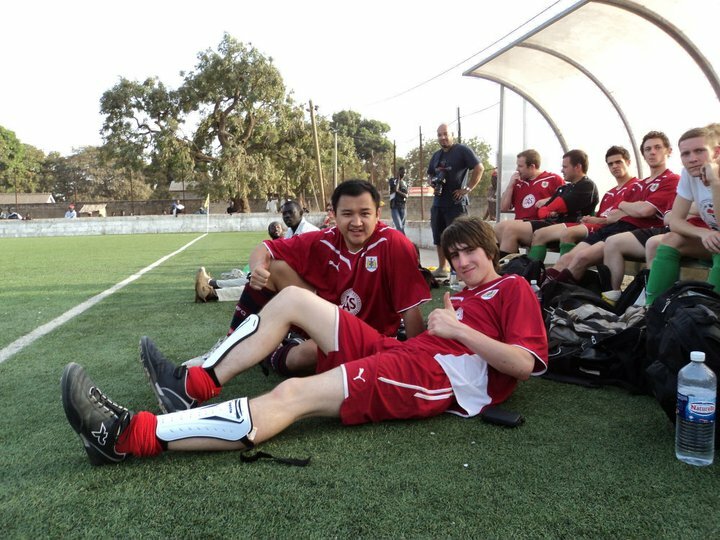 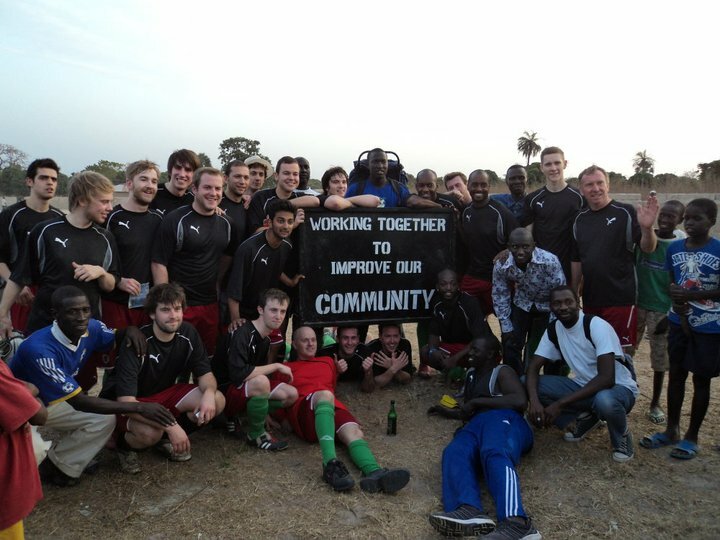 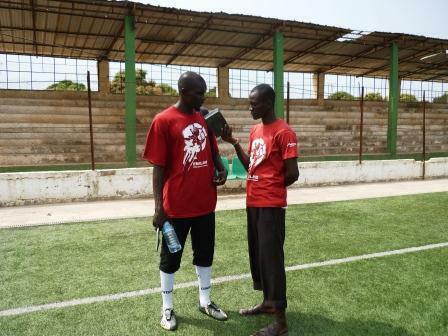 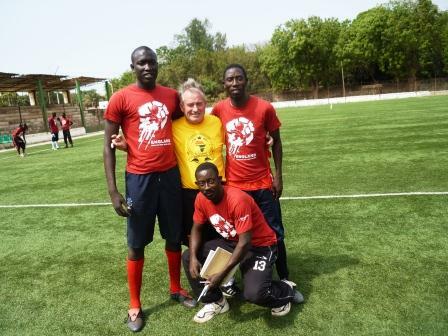 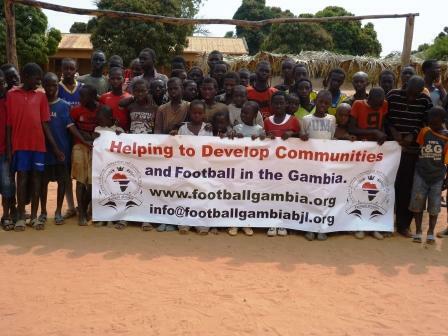 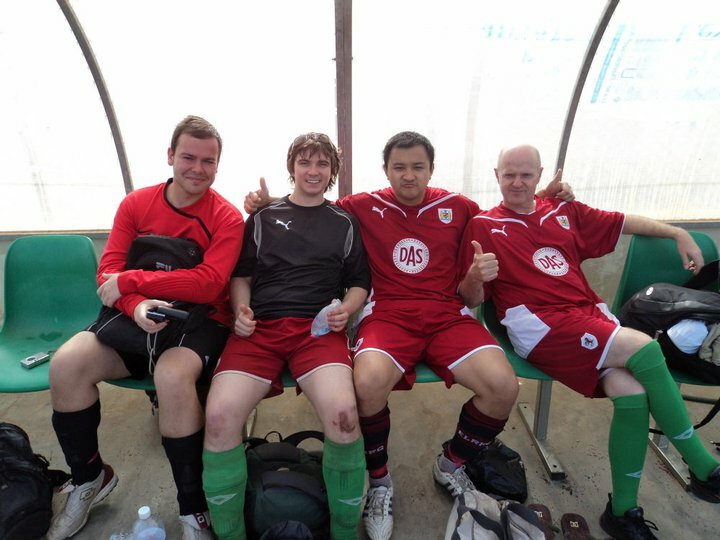 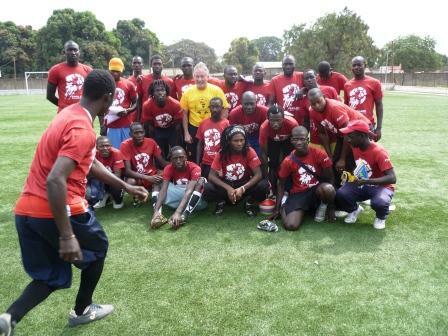 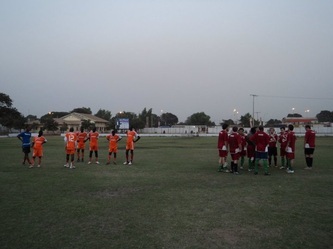 You will be contacted by a Football Gambia representative in due course. 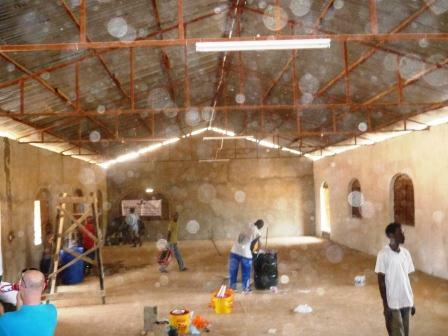 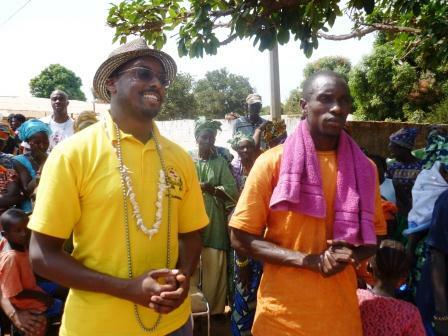 Set-up a nursery school in Cheesay and to renovate a medical centre in Sittanunku. 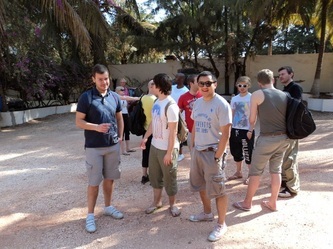 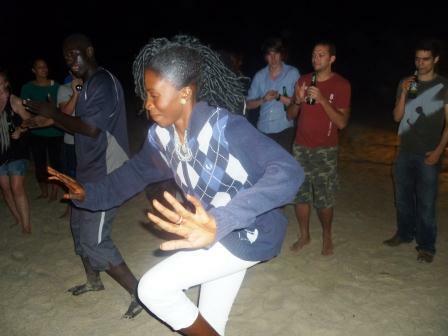 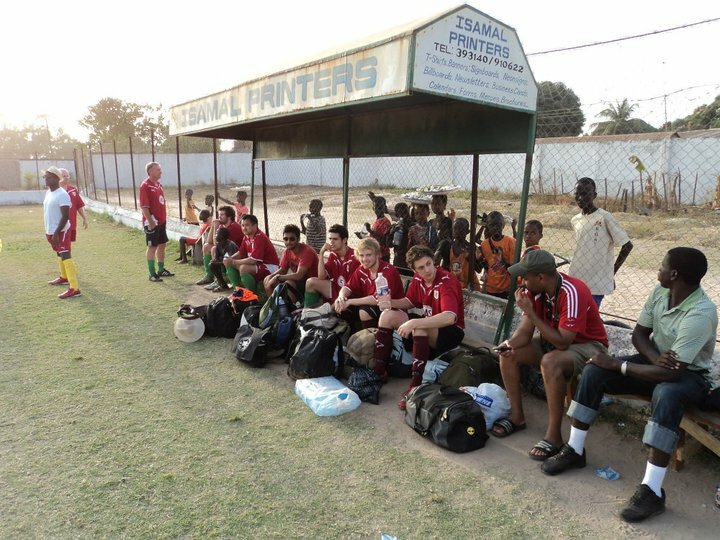 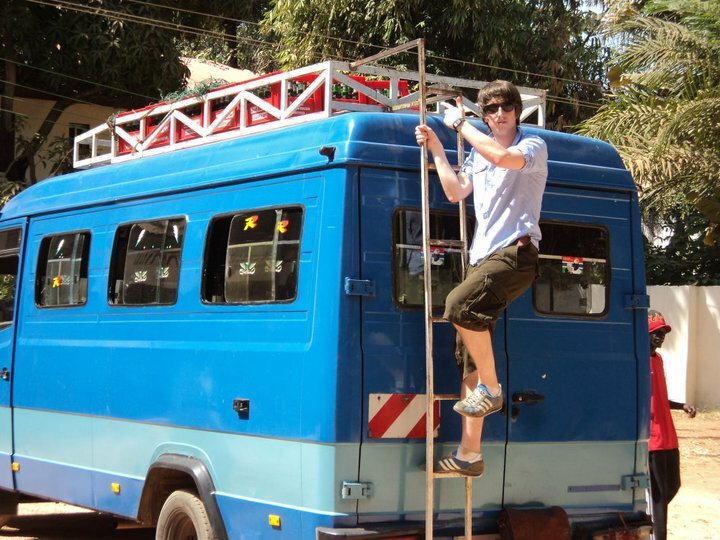 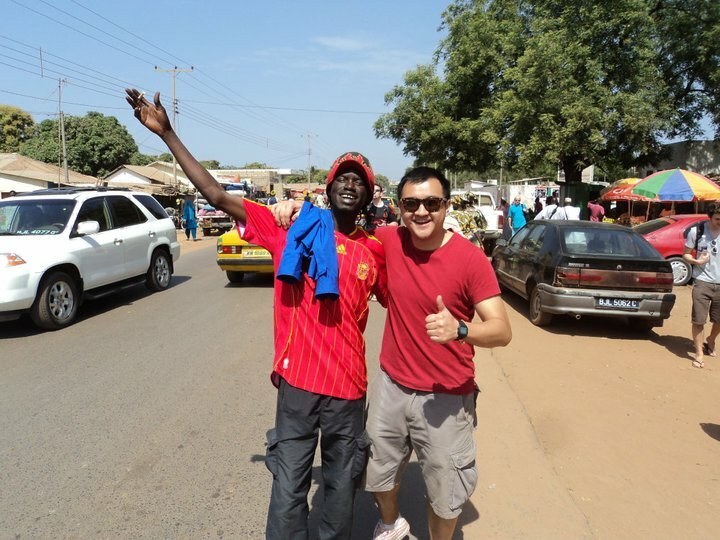 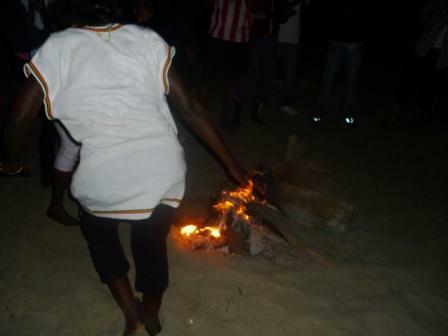 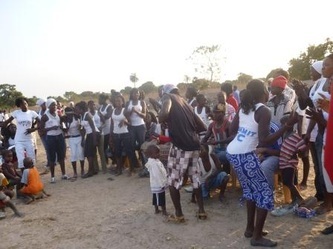 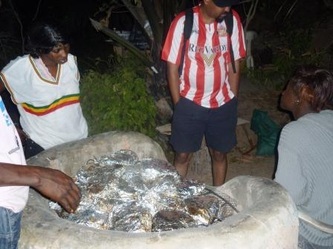 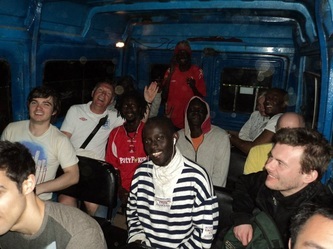 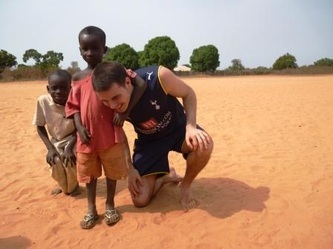 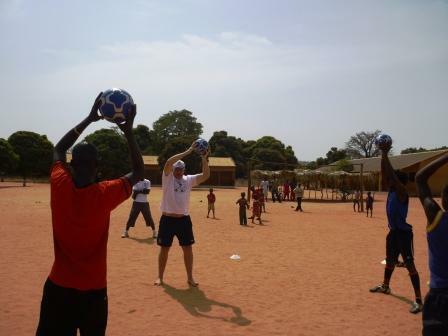 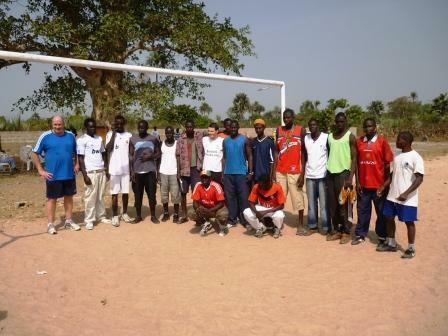 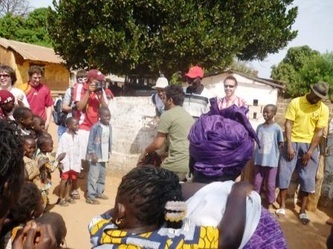 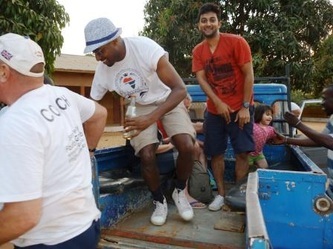 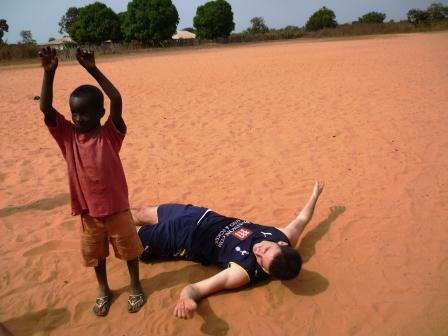 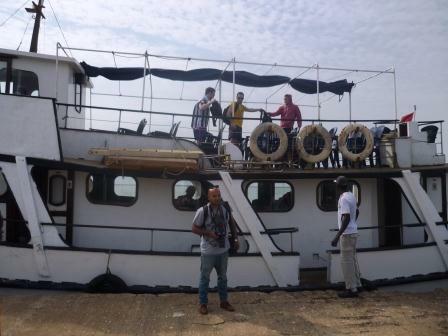 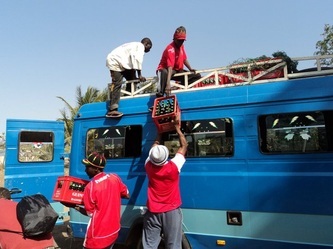 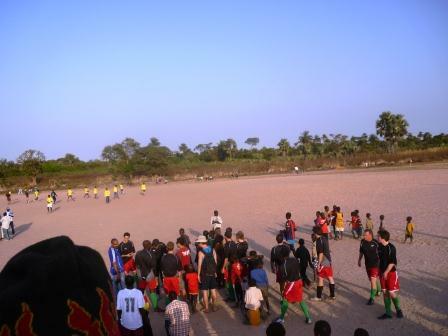 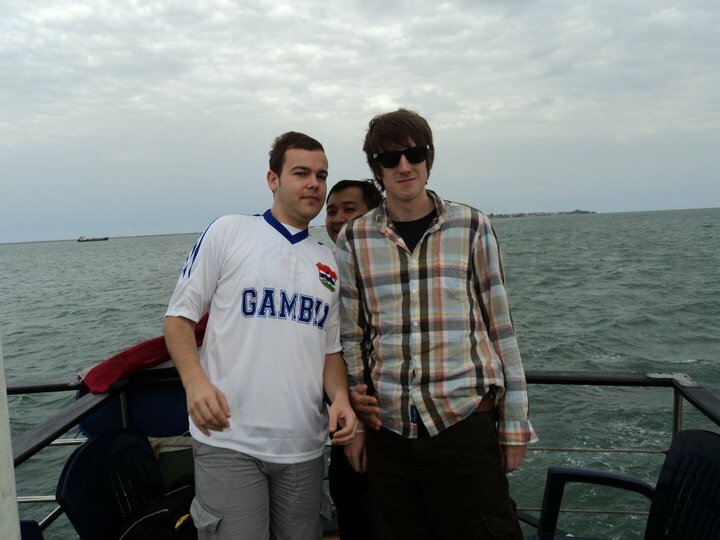 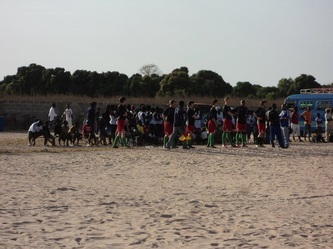 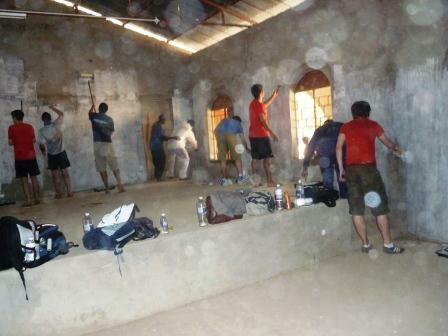 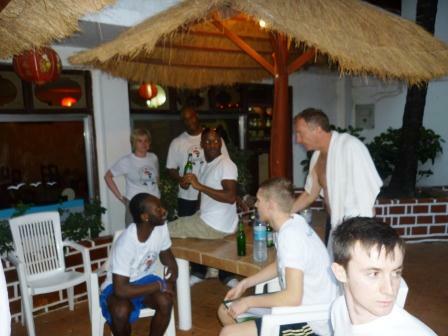 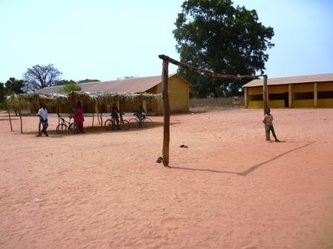 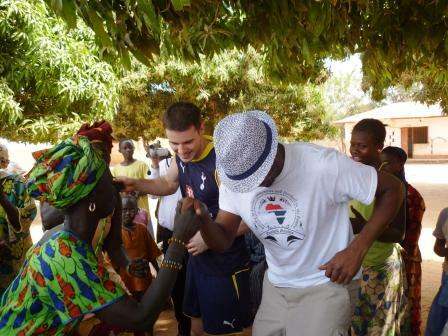 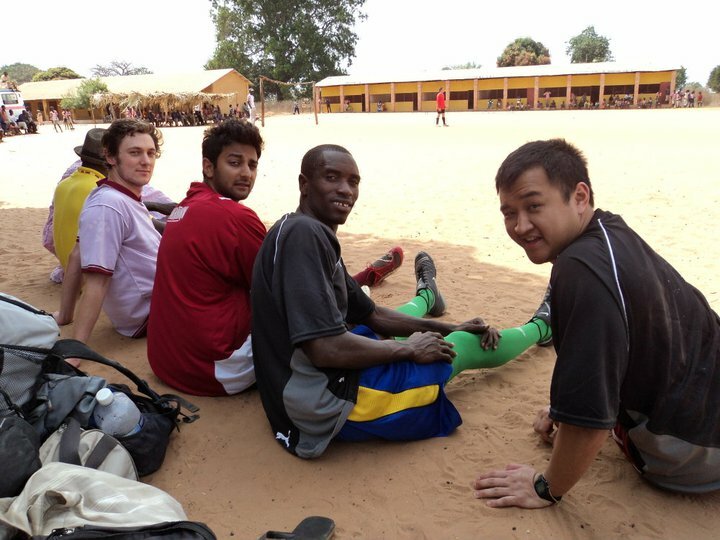 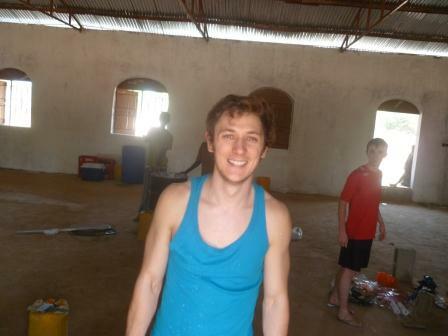 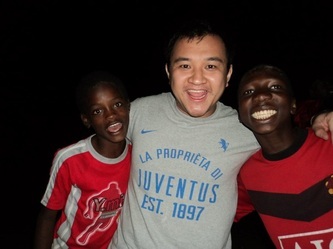 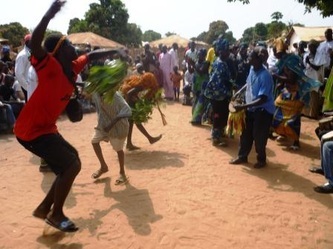 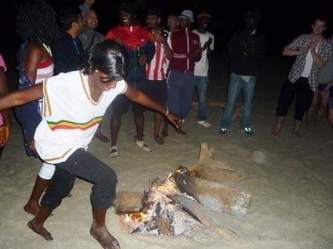 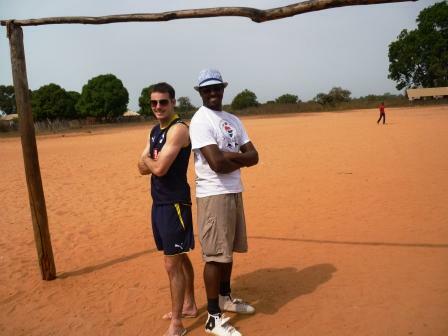 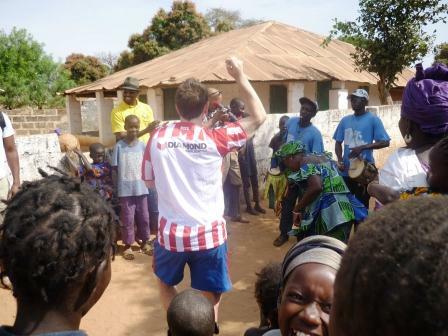 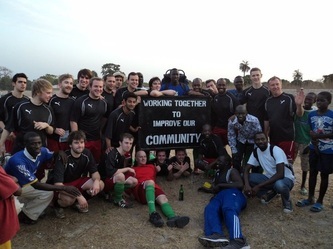 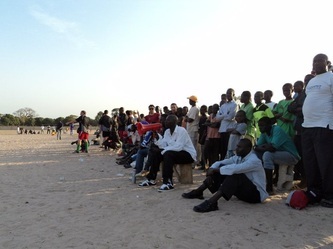 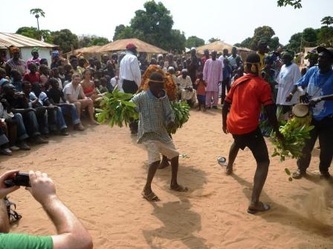 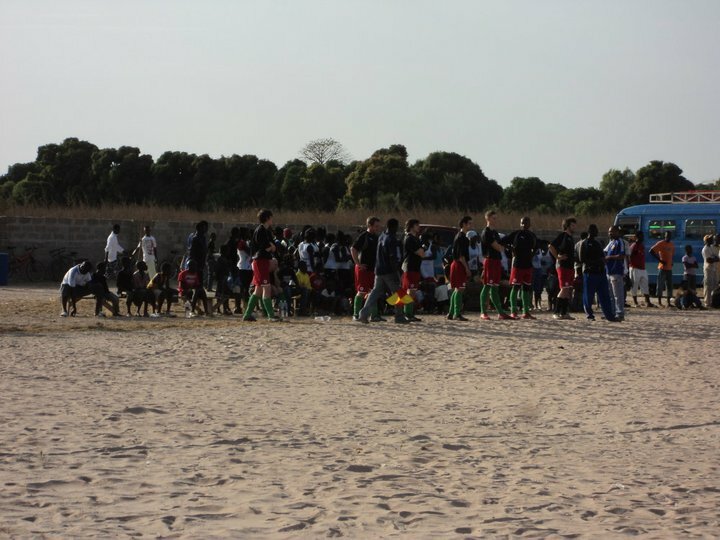 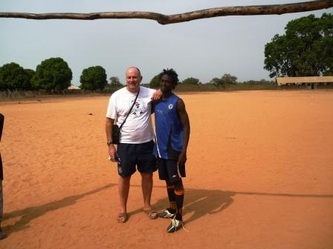 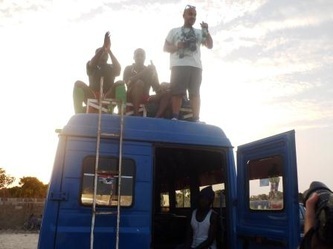 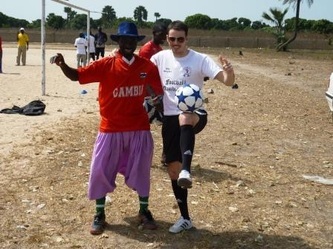 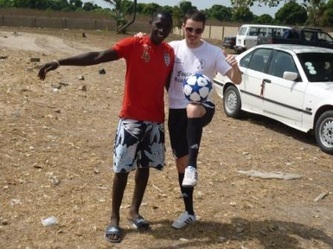 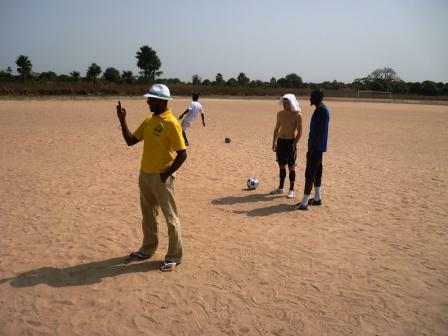 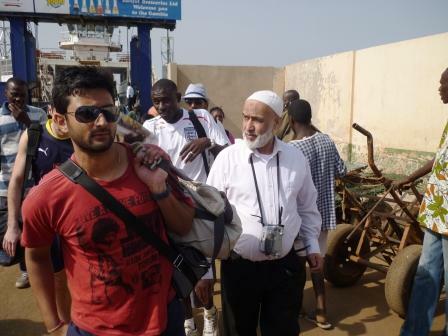 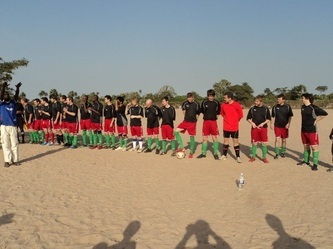 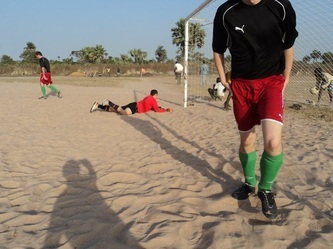 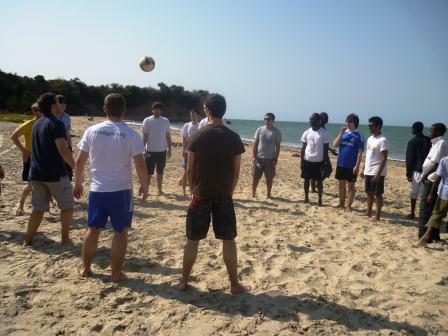 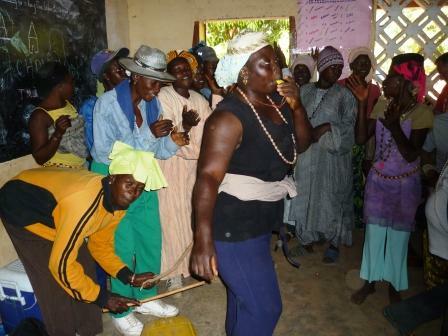 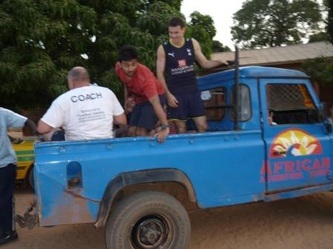 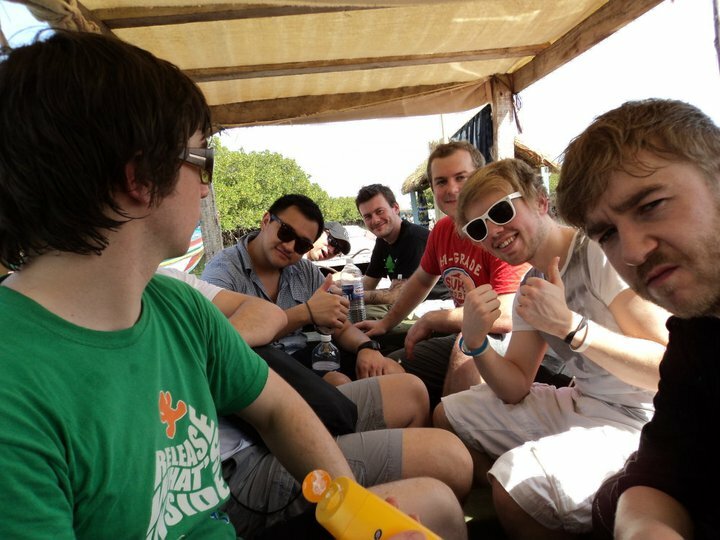 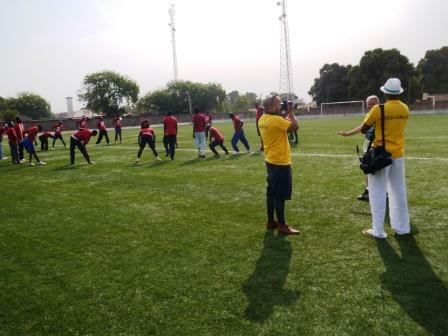 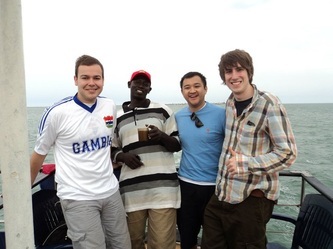 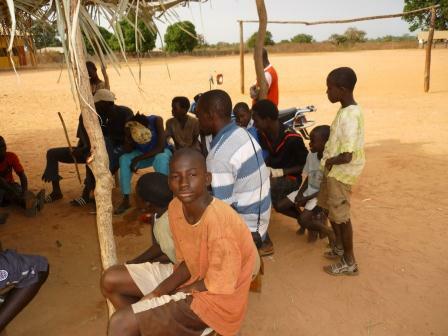 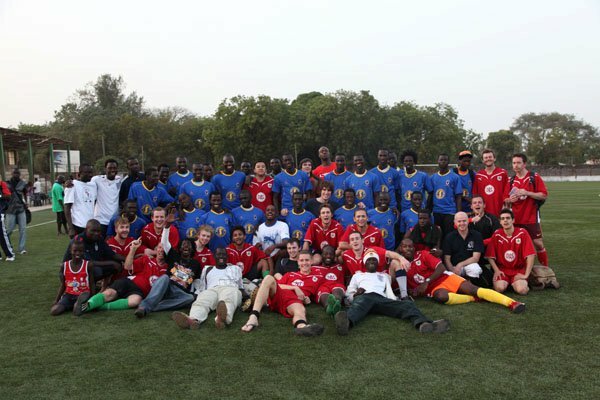 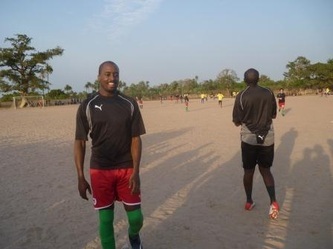 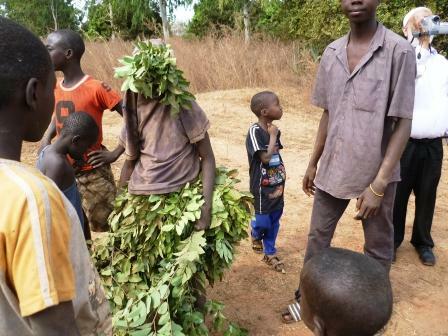 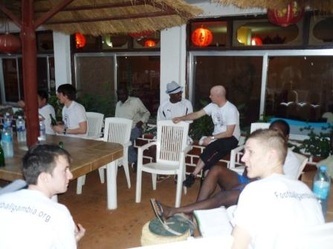 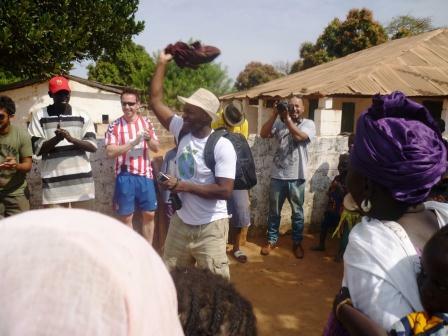 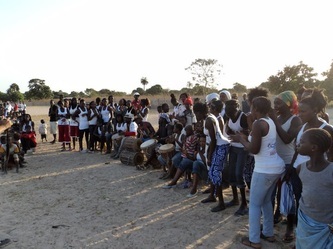 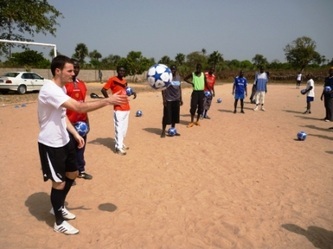 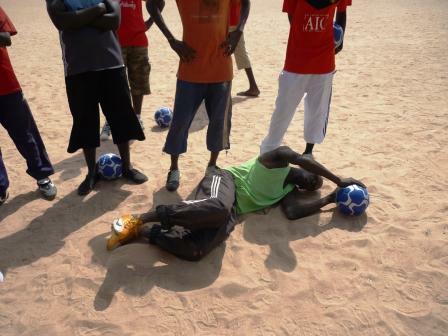 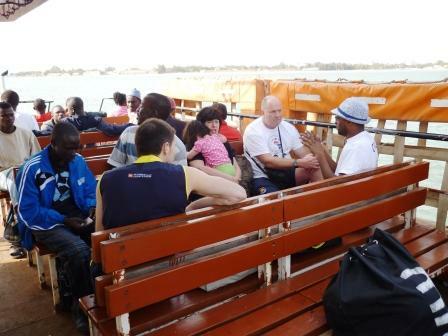 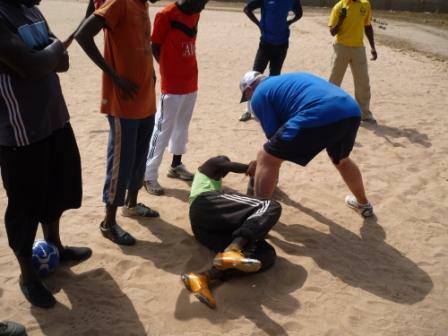 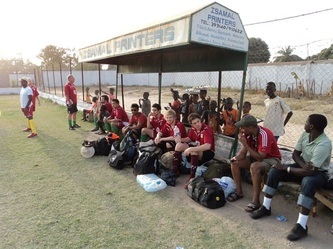 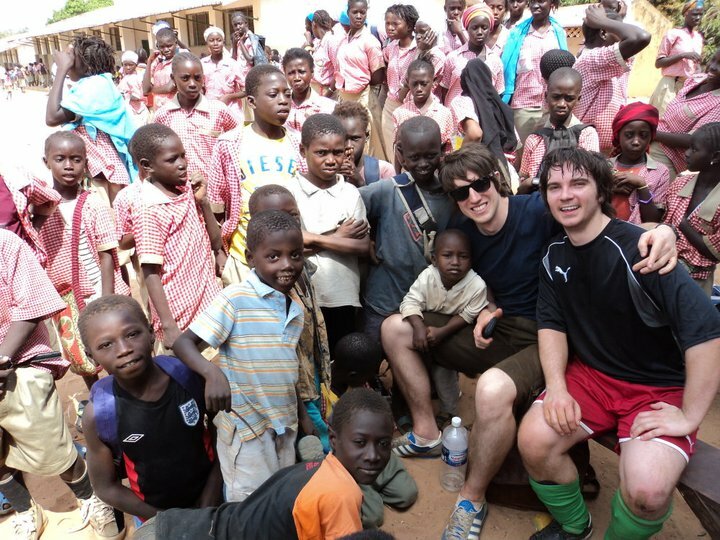 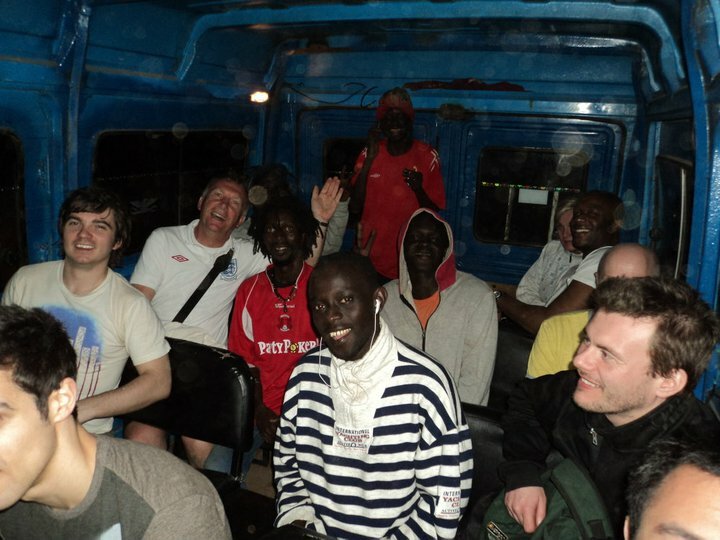 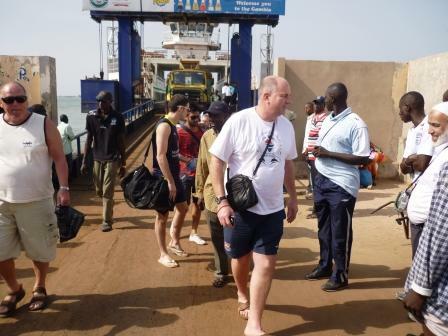 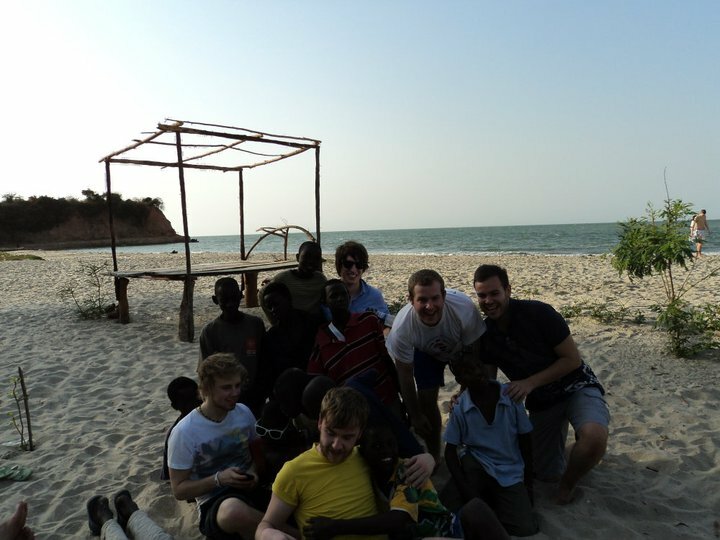 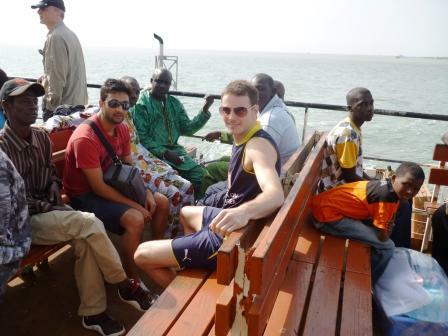 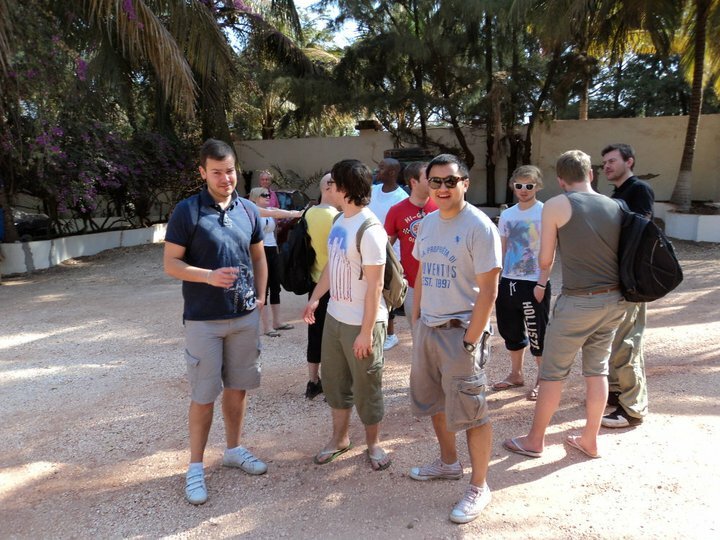 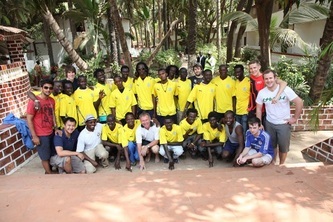 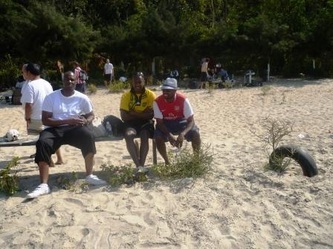 Camping with Football Gambia is an exciting, versatile and natural way to see the beauty of rural Gambia. 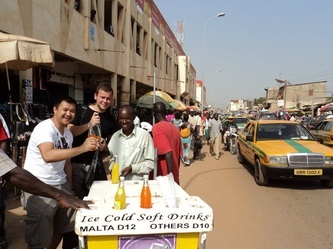 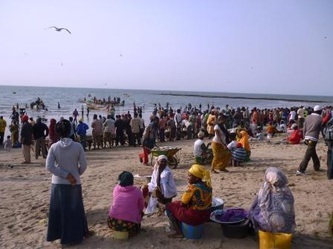 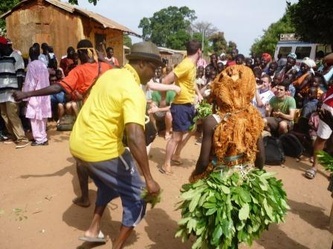 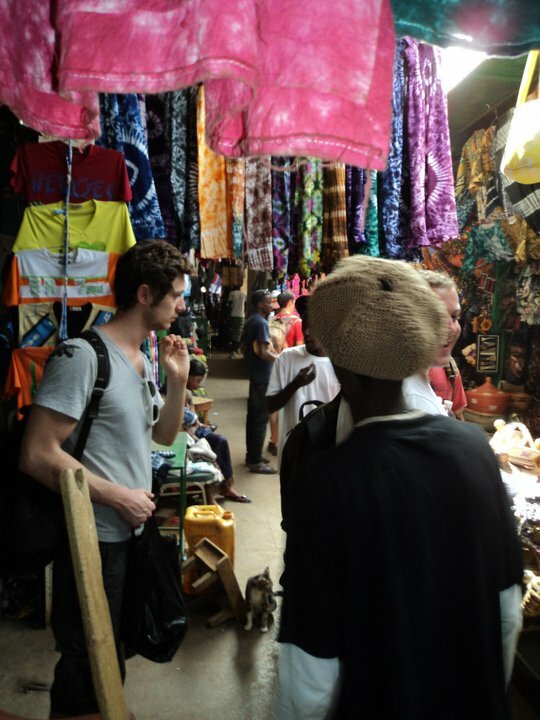 Experiencing the Gambia from outside of the hotel walls is the best decision you will ever make - you meet, eat and embrace the real culture of this beautiful country. 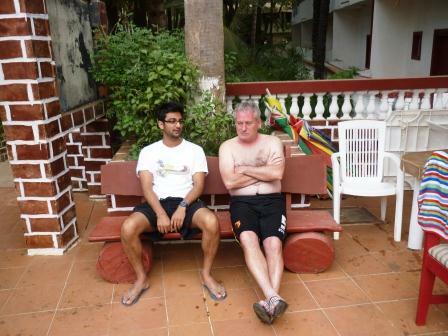 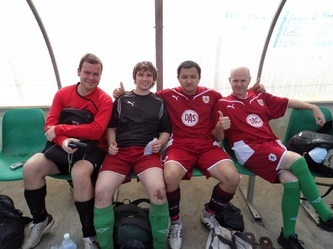 A fun packed trip with friends, family, work colleagues, randoms, Middlesex uni and Billy Wingrove!